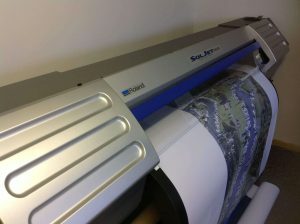 Our full colour digital format printer can produce signs, labels, banners & flags, cut to shape and ready to use. We also have vinyl cutting machines for lettering only. Full colour signage, we can design and print or print from supplied artwork. 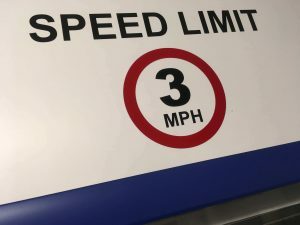 Vinyl Lettering on Foamex gives a hardwearing external sign which is lightweight and inexpensive. 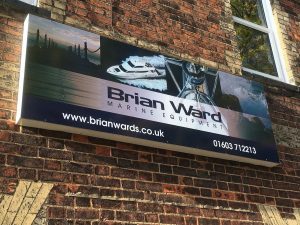 Foamex is available in a range of colours and thicknesses and is the most popular material for signs around boatyards, workshops, and stores. 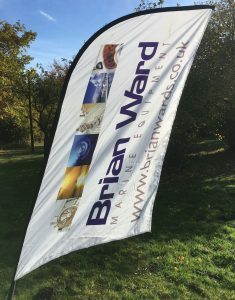 Printed flags, supplied in carry bag making them ideal to use at shows and exhibitions. 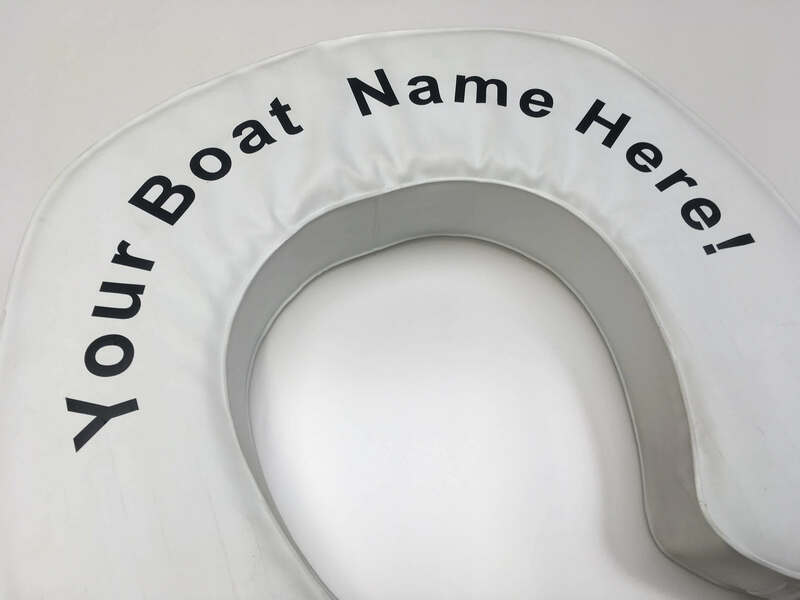 Your boat name in choice of colours and fonts. 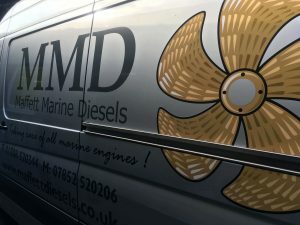 Give your van and business a professional image and advertise your services too.